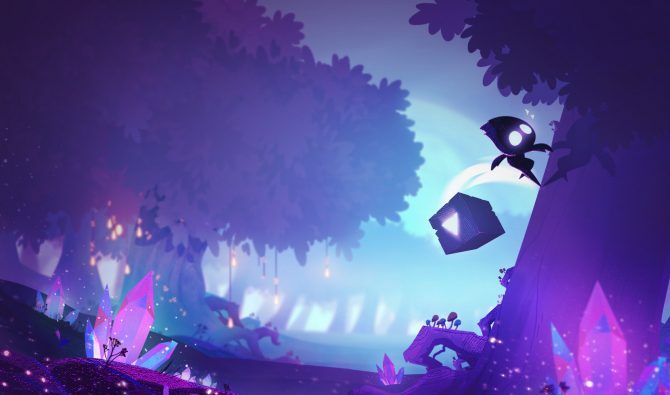 Use the Shadow Core to navigate the dark world of Numbra in Light Fall, the 2D platform game now available for PC and Switch. 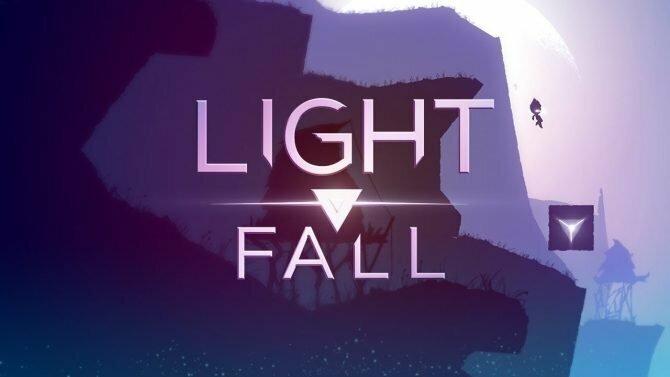 This week, Light Fall was released, and to celebrate Nintendo shared a launch trailer showing off the beautiful 2D platform game. Light Fall is the story of a young boy from Numbra, a land where darkness overcomes light. With the help of a grumpy owl companion named Stryx, the boy searches for a way to save this forgotten land’s people. More importantly, he has control of the Shadow Core, a magical box that can create platforms at any time to help navigate the wide chasms and gaps of Numbra as seen in the trailer below. 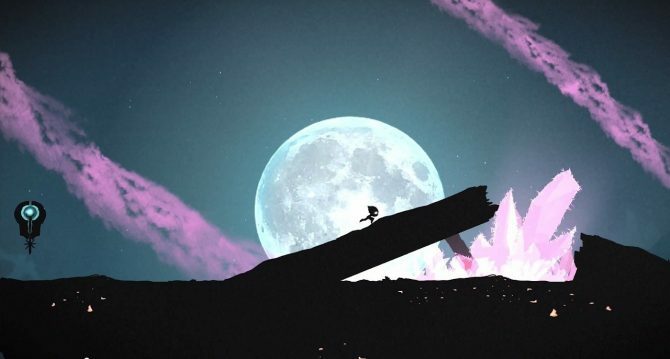 This challenging platform game definitely keeps you on your toes. At PAX East 2018 earlier this month, DualShockers played a demo of Light Fall, and you can read more about its mechanics and the Shadow Core here. To add to the challenge, a complementary Speedrun Mode is available. Players can revisit Numbra to race through levels as quickly as possible and share their fastest times on the online letterboard to compete with people around the world. 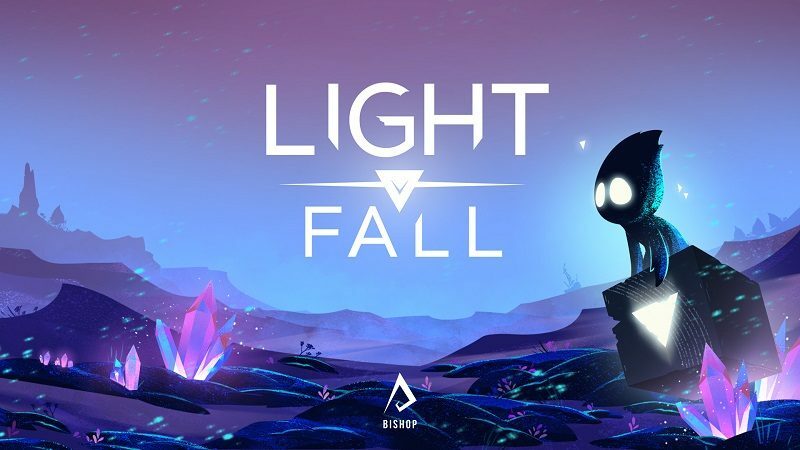 Light Fall is currently available for Nintendo Switch and PC.